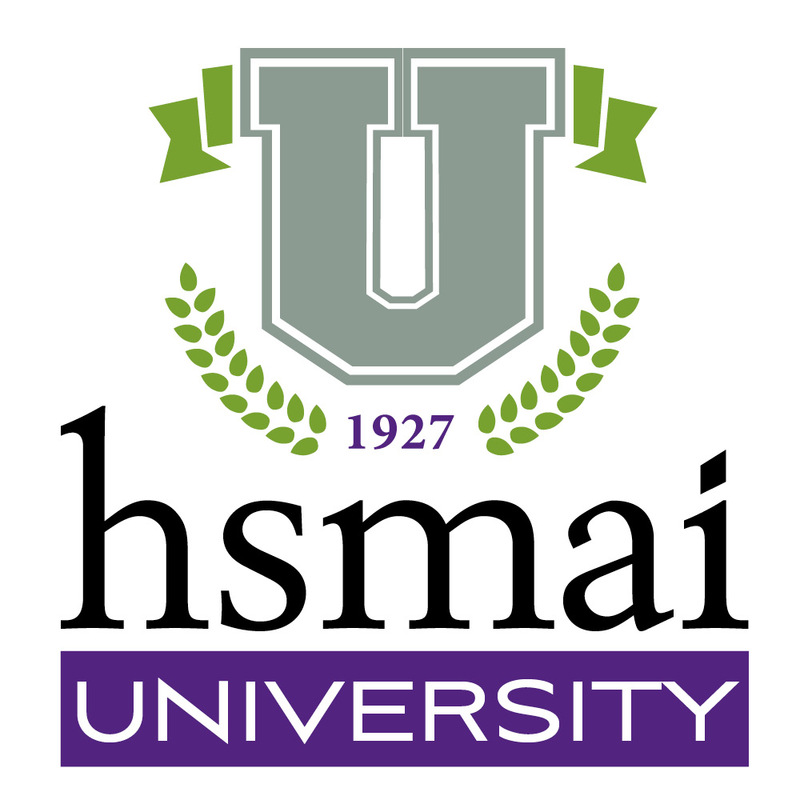 Welcome to the 2019 HSMAI Digital Marketing Conference! We are proud to present here videos of presentations given at the Digital Marketing Strategy Conference in January, 2019, in New York City. These are available free to all HSMAI members. 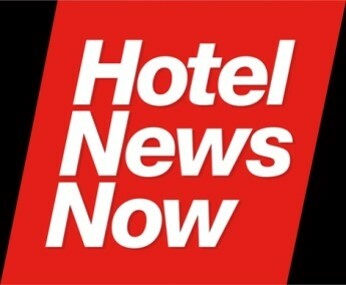 When you open one of the presentations here, you’ll see it begins with an introductory slide and a “thank you” to our partner in making these videos available, Hotel News Now, which has also provided a slide at the close of the video noting the key points of the presentation. You will also be able to download a PDF of the speaker’s PowerPoint presentation and bio. This series is sponsored by Hotel News Now.